STREAMING Tips android-apk apps laptops tv tv-box Perfect Player IPTV For all android devices : TV Boxes tablets and smartphones. 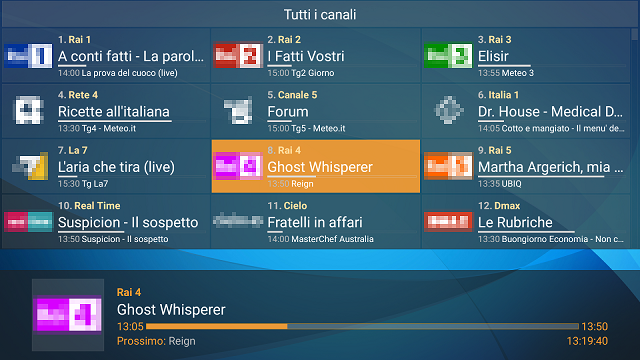 Perfect Player IPTV For all android devices : TV Boxes tablets and smartphones. what's up guys , Today i want to share you guys a very awesome application For Windows , Linux and all android devices that allow you to Watch IPTV from your Internet service provider or free live TV channels from any other source in the web . Perfect Player is set-top box style IPTV/Media player for watching videos on TVs, PC , TV Boxes tablets and smartphones. 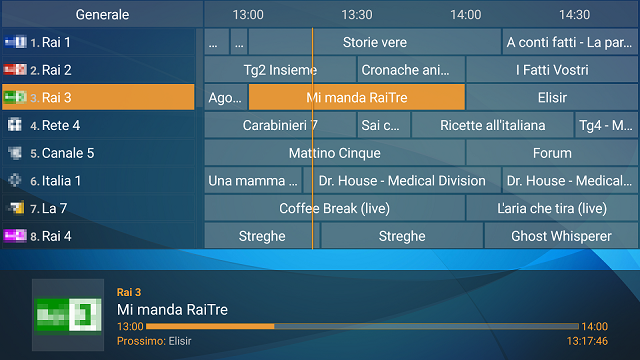 How To Install and Setup Perfect Player IPTV For Android ?